In order to activate this feature, first you will need to obtain a Zillow Web Services ID (ZWSID). Click on the button below and follow the steps to obtain the ZWSID. 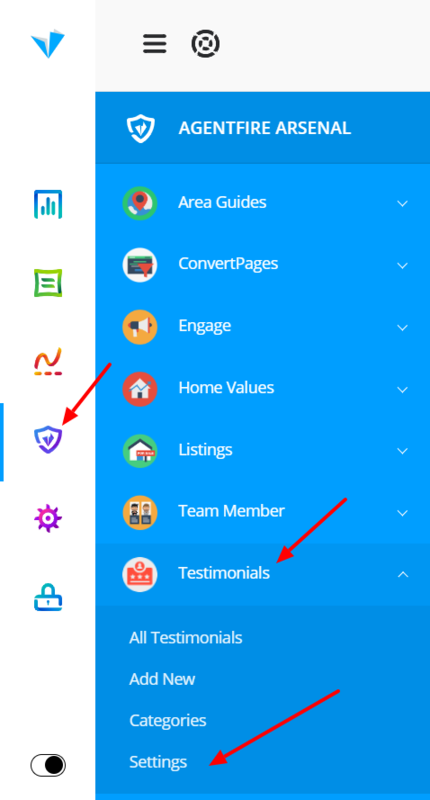 Now that you are in the Testimonial Settings, click on the Zillow Tab in the top left corner. 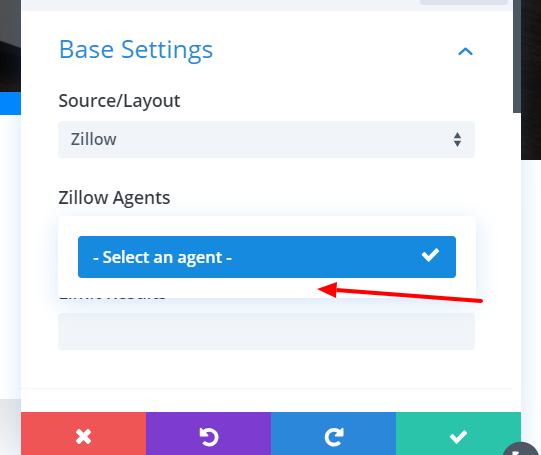 Then you will need to take the ZWSID you obtained from Zillow, and paste it into the first field (Zillow Web Services). 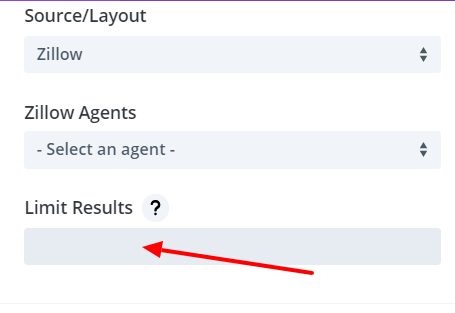 From there, you will want to Add a New Agent on the right side by clicking the Add New button. Enter the Agent name (in most cases yourself), email, and leave the Cache field as it is. Now you can click the Update button to save the changes. Next thing we are moving on is displaying the Zillow testimonials. As you click on the settings, a small window will appear with the settings for the testimonials. Click on the dropdown to change it's layout. As you collapse the layout choices, select Zillow. 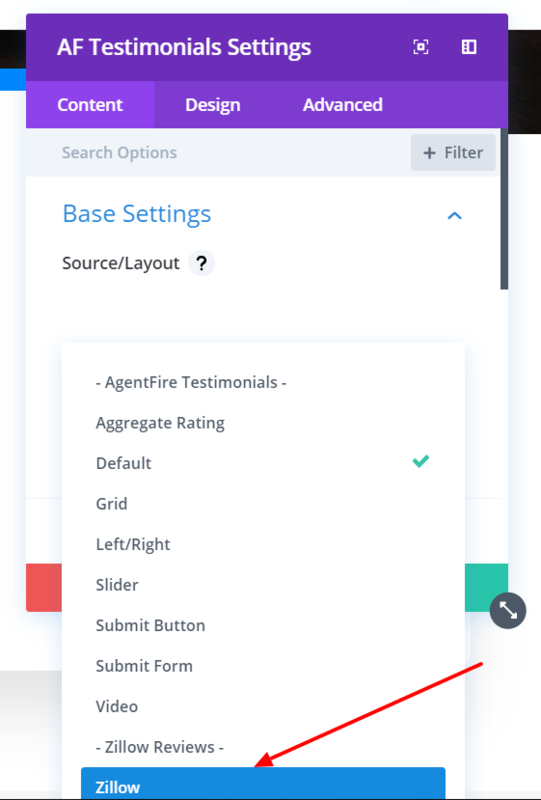 Then right below the Source/Layout, Select the agent for which you want to display the testimonials. A list will appear if you have multiple, if you have one (in most cases) only one result will appear. Select the agent to proceed. 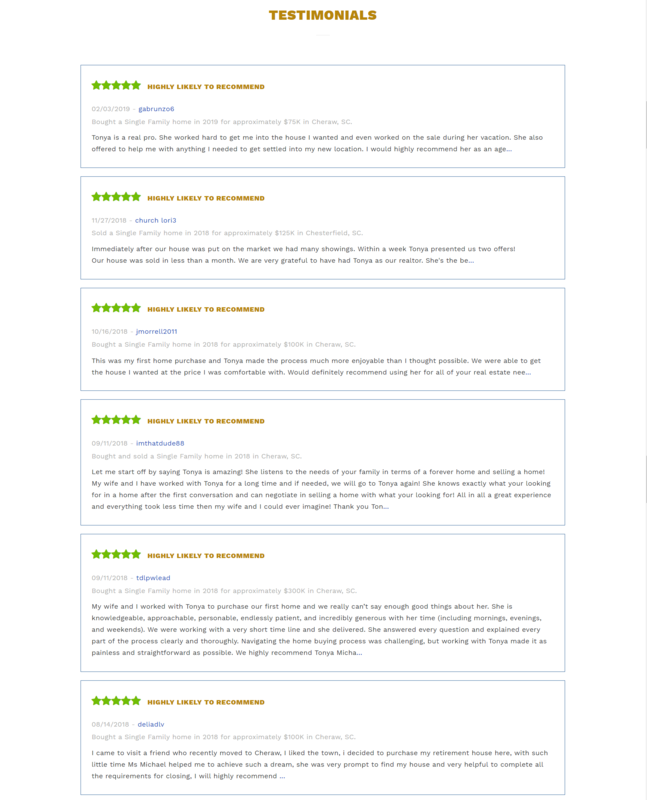 You can also limit the number of maximum testimonials displayed (example:25). If left empty, it will show all testimonials. When you are done with this, make sure to save the changes to the Module itself. Next step is to make sure you save all the changes to the page. Click on the small purple button on the bottom of your screen. 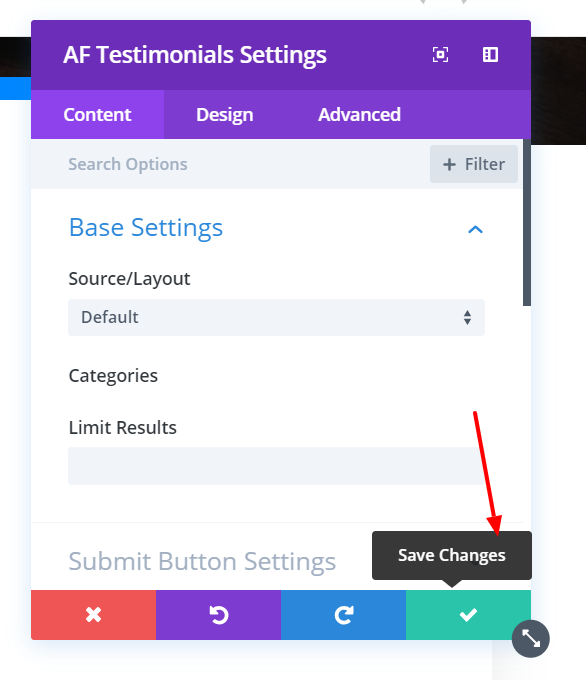 This will collapse the page settings, where you will need to save the changes by clicking on the green Save button on the bottom right, and then click on the red D button, which serves for exiting the Visual Builder.